“A place for the entire family,” boasts the website for Avanti’s Italian Restaurant, located at 407 S. Main Street in Normal. The restaurant opened in 1971. A second location opened at 3302 E. Empire Street in Bloomington in 2009. Albert Zeller came to the United States from Switzerland in 1959 and worked at Avanti Foods Company in Walnut, Illinois. His younger brother Guido joined him soon after. In 1966, Albert decided to open his own Italian restaurant in Peoria. He asked the Avanti company for permission to use a similar name. They said yes, and Albert opened Avanti’s Italian Ristorante at 1301 W. Main Street in Peoria. In 1971, Guido opened the Normal location. The two owned and operated their restaurants independently. 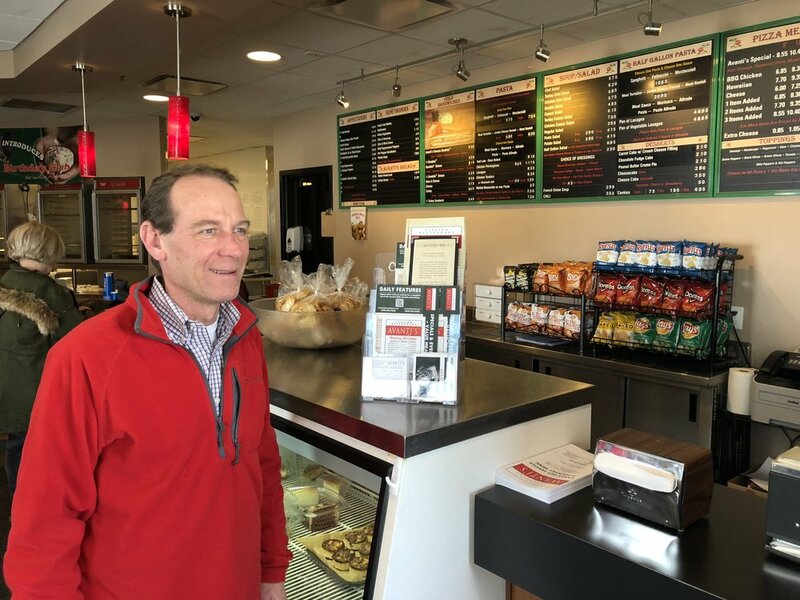 Although Guido passed away in 2002, his two sons, Rich and Marcus Zeller, still own and operate both Bloomington-Normal locations. Carry out and delivery sales account for 50% of all restaurant business nationwide. “One of our biggest challenges is finding quality and reliable employees,” says Rich. The company has over 60 full-time employees and over 140 part-time employees. Many high school and college students are part of the Avanti’s team. One common question asked of the two owners is why Avanti’s doesn’t serve alcohol. The reason is the restaurant’s proximity to the John Paul II Catholic Newman Center, which neighbors the Normal location. 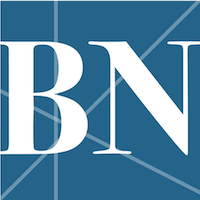 Both the Town of Normal and City of Bloomington require an establishment that serves liquor to be a certain distance from any church, unless a variance is granted. 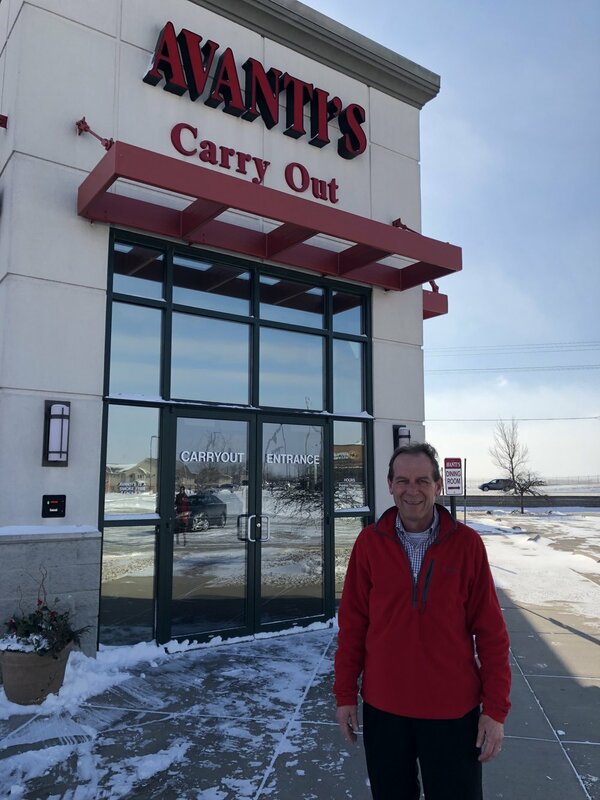 A business decision was made to continue the same practice when the second Avanti’s opened on in Bloomington. According to Rich, industry trends show that carryout and delivery business accounts for 50% of all restaurant sales nationwide. Much of Avanti’s carryout business is ordered online, and Avanti’s continues to increase its carryout sales. “Until the Illinois State University dorms started serving dinners on Sundays, that day was by far our busiest,” said Rich. Rich notes that the “Famous Gondola” is still the most popular menu item along with Avanti’s Italian bread.